When you suspect that you may have a leaky spout valve in your Delta tub faucet, it will be necessary to remove the tub spout from the wall. Delta tub spouts will either slip on the valve or screw onto the valve. 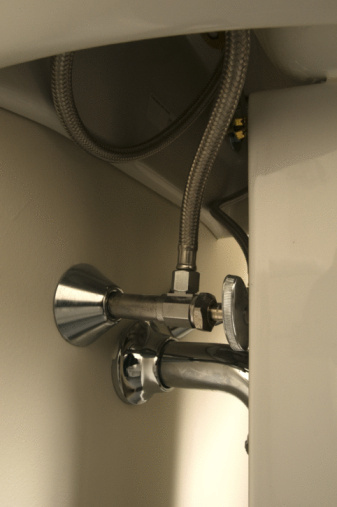 The quickest way to find out which type of installation you have is to look for a set screw under the spout. Once you remove the Delta tub spout you can access the valve to repair or replace it. Turn off the water supply to the bathtub. The shut off valves will be behind the wall. There is usually an access panel in a room or closet on the other side of the bathroom. If you cannot locate the bathtub shut off valves, turn off the main water supply to the house. Locate the set screw under the spout near the wall. The set screw will be inside a small slot. Place a towel over the tub drain to prevent losing the set screw when removing the screw from the spout. 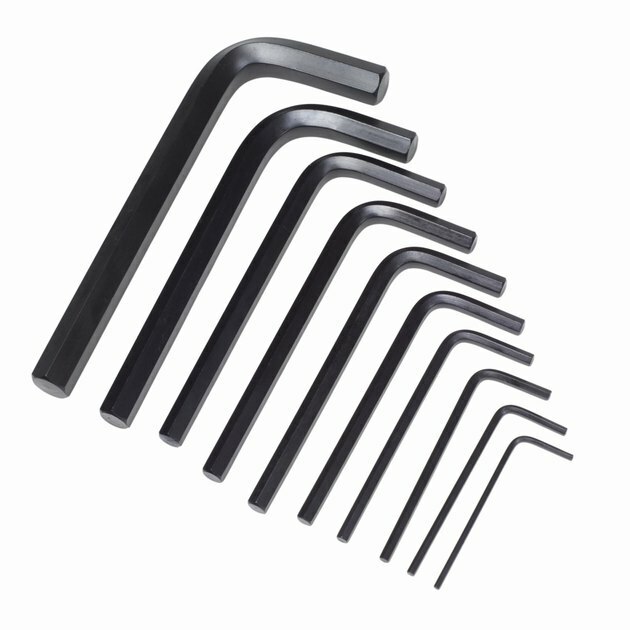 Insert an Allen wrench into the head of the set screw and turn the screw counterclockwise. Remove the screw completely from the spout. Grab the spout close to the tub wall and slide the spout off of the spout stem. Turn off the water supply to the bathtub. Place a cloth over the middle of the spout to protect the spout finish. Place a pipe wrench securely over the spout where the cloth is covering it. Slowly turn the spout counterclockwise with the pipe wrench. Once the spout is loose, finish unscrewing the spout by hand. Pull the spout off of the spout stem.